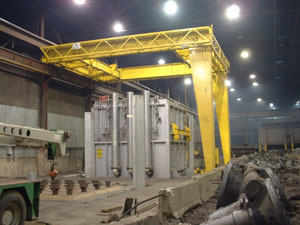 Underwood was established in 1899 as Underwood Transfer Company founded by Andrew Underwood, an Irish immigrant, who came to the U.S. in the 1880s. Andrew was employed by Western Union to lay telegraph poles in the western part of the U. S. In the 1890s he settled in Indianapolis and built a stable to house mules, which he used to haul wagons that transported telephone poles around Indianapolis. In addition to renting mules to the city, Andrew used the mules and dray wagons to transport machinery received from the railroad yards and deliver them to factories in the area. 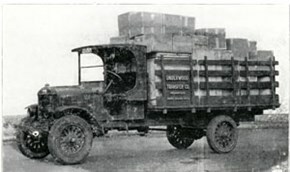 With the advent of the motor truck, the company replaced mule transportation and became motorized. Andrew’s two sons, Donald and Edward, worked Underwood when their father passed away in the 1930s. 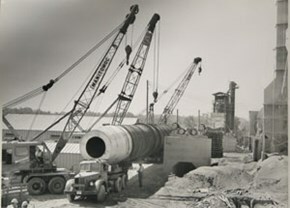 In 1930 with the inception of the Interstate Commerce Commission (ICC), the company obtained authority to move machinery by truck to all parts of the U.S. At the same time, Underwood continued to transport and place machinery in factories around the Midwest. Donald passed away in the 1950s, and Edward continued the business. In 1970, Clay Smith and Craig Coleman, Edward’s two sons-in-law, joined the Underwood management team.Underwood built a new 60,000 sq. ft. building and warehouse on 16 acres a year later. Edward passed away in the early 1990s. Underwood’s 3rd generation sold to family friends in 2011. 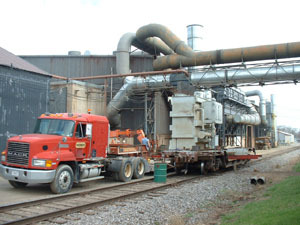 They continue the tradition of excellence in transportation, rigging, machinery moving and warehousing, operating out of their Indiana headquarters and serving industry through out the Midwest. 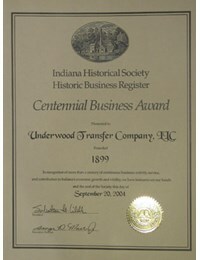 Underwood has been recognized by the Indiana Historical Society as a “Centennial Business” for operating for more than100 years. 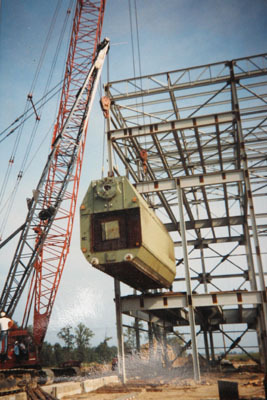 Times have changed, and so has our equipment, but Underwood continues to offer the highest quality rigging, machinery moving, and transportation services in the Midwest.